The controversy over Scarborough Shoal has its roots in this one fatal and ludicrous mistake by the previous administration, one that had been perfectly covered up for a long time. As tension rose over the contested Shoal, Philippine and Chinese vessels were guarding the surrounding area, standing their ground and circling around as neither party moved or left. Not until Foreign Secretary during President Benigno Aquino III’s term Albert Del Rosario received information from then US Ambassador Harry Thomas Jr. that China had agreed to a simultaneous withdrawal of vessels. 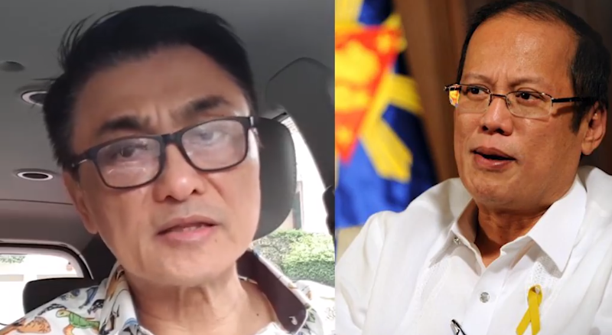 Senator Antonio Trillanes IV revealed that Del Rosario had simply acted on the information without confirming it, thus, withdrawing the Philippine vessels around the Shoal and giving China an opening. Turns out, China had made no mention of agreeing to a withdrawal and simply took the chance the moment the Philippine vessels moved out. This move was crucial as China’s takeover gave them leverage over the hotly contested Shoal. 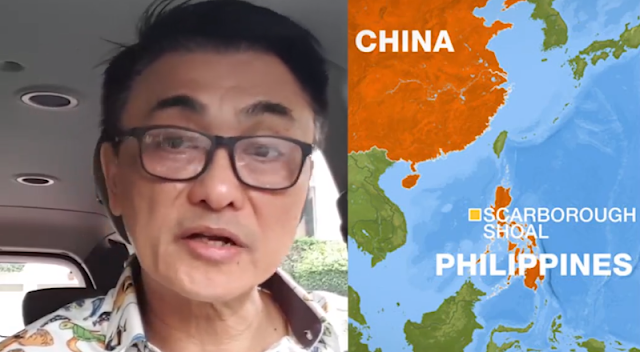 It had been prolific columnist Rigoberto Tiglao who first reported and revealed the truth behind the Philippines’ loss of the Scarborough Shoal. 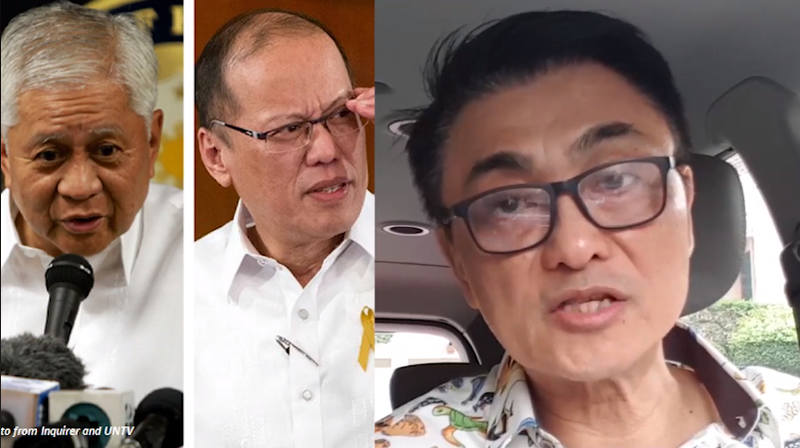 The government that time ordered for media blackout and, instead, released the story of an incoming typhoon that prompted the three Philippine vessels to withdraw when in reality it had merely been a mistake.